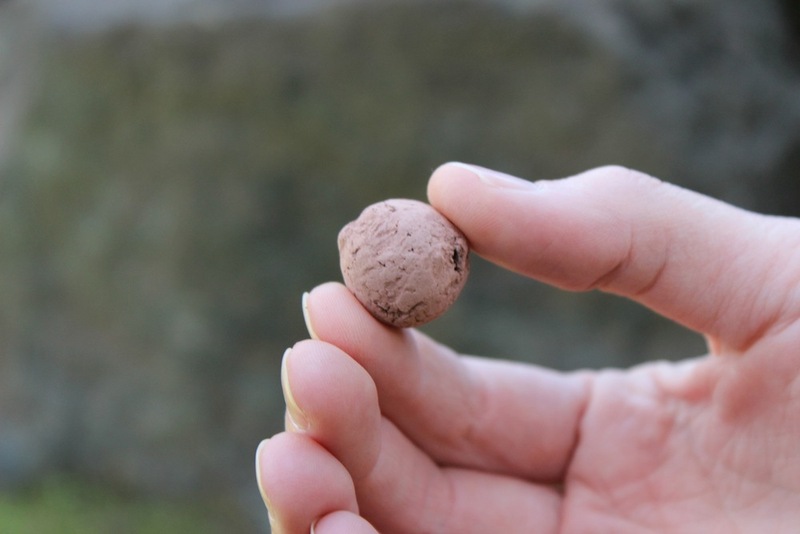 GrowUps seedballs are a mix of chili powder, compost, worm castings, and clay that help the non-GMO seeds encased within them germinate and grow well. 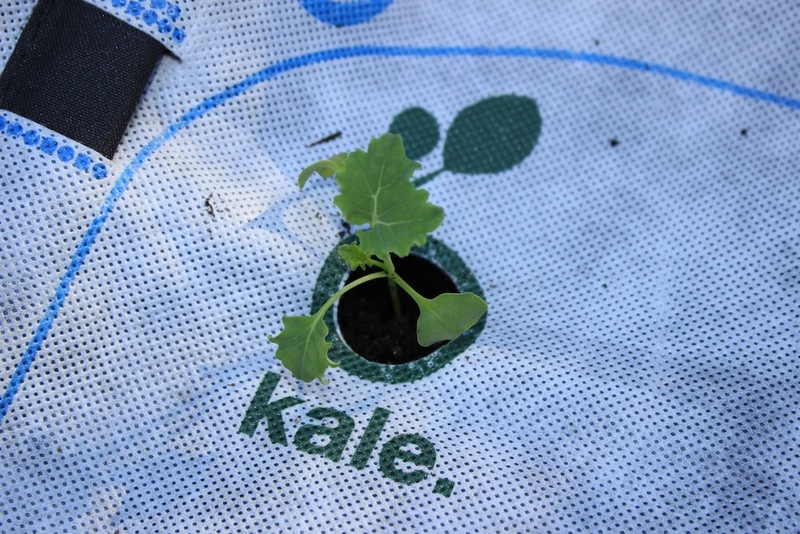 The encasing prevents drying and provides extra nutrients to the seeds. This means no need to plant extra seeds. GrowUps can be gently pressed into the soil, so you don’t have to dig around in the dirt. Keep it clean!